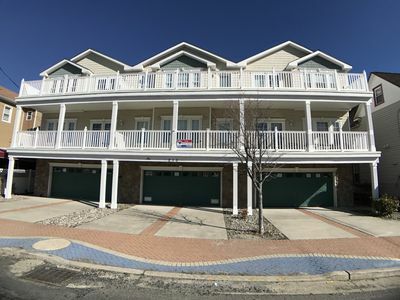 Two blocks from the Delaware Bay in lovely Cape May Beach. 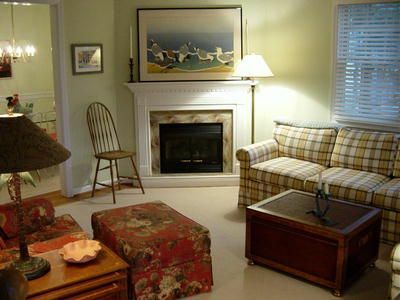 One side is the Delaware Bay, known for sunsets and dog-friendly walks on the beach. 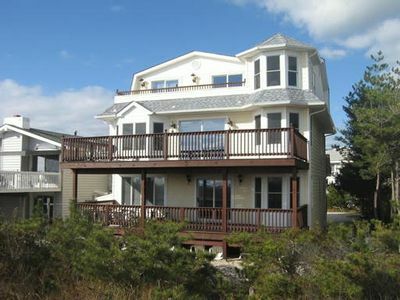 On the other side is the Cox Hall Nature Preserve, with excellent walking trails and birding opportunities. 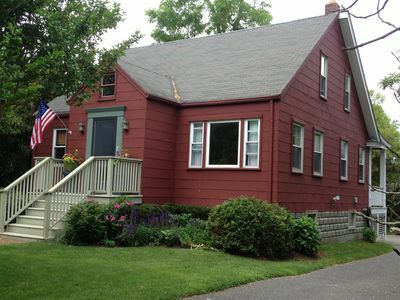 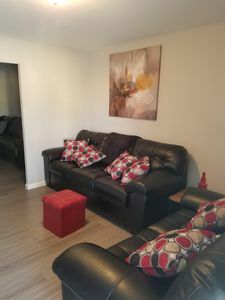 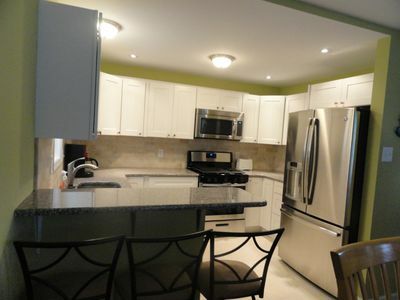 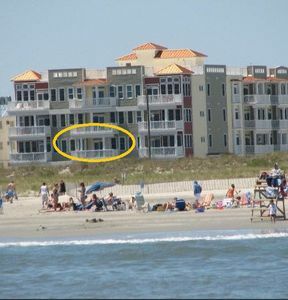 This property, new to the rental market in 2015, has been updated for the 2016 season. 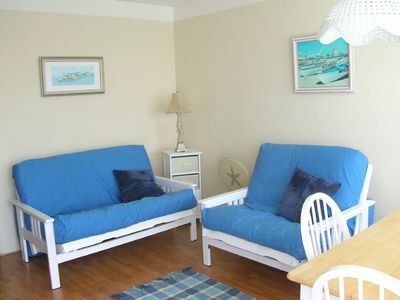 It is perfect for those looking for a quiet home andwant their beloved dog vacationing with them. 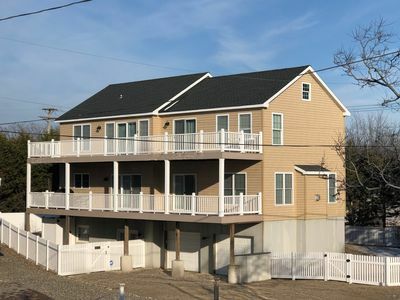 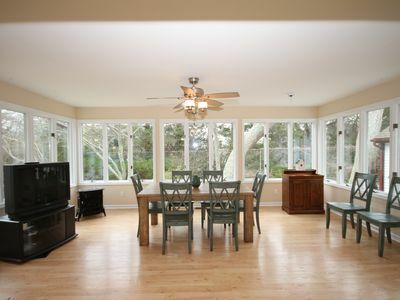 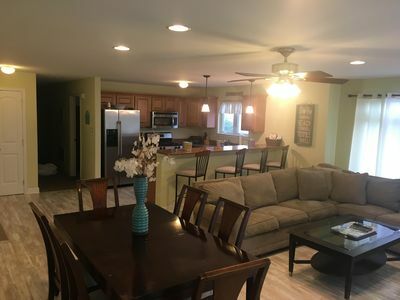 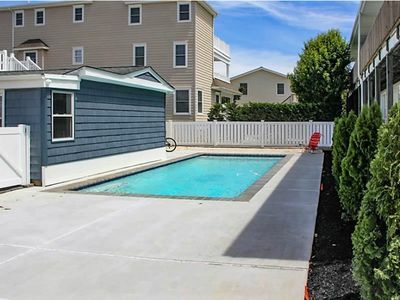 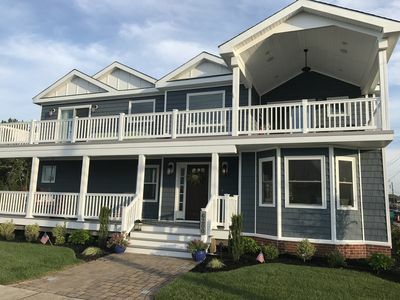 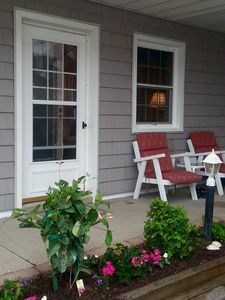 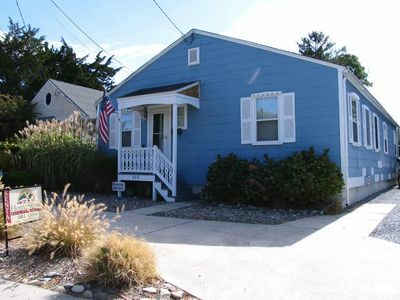 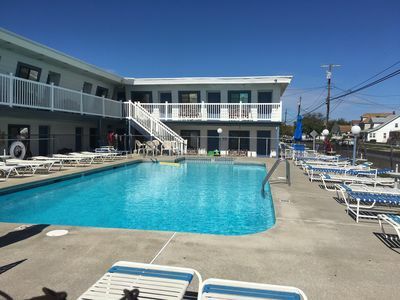 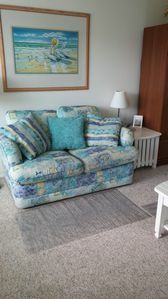 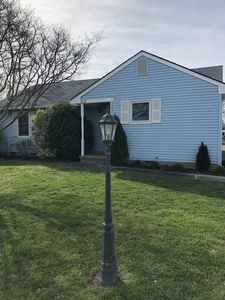 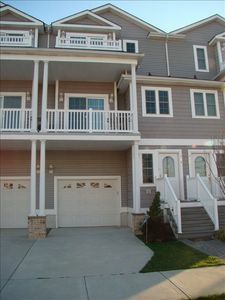 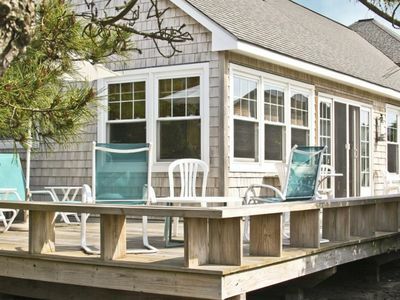 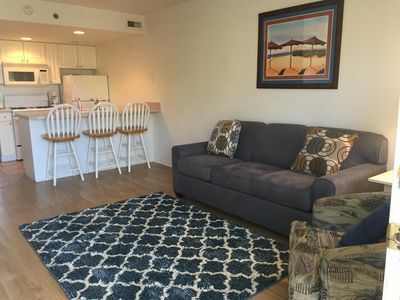 Cape May/Villas—Beautiful, spacious BEACH-BLOCK home - The Gem of the Bay!